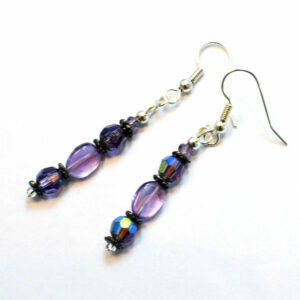 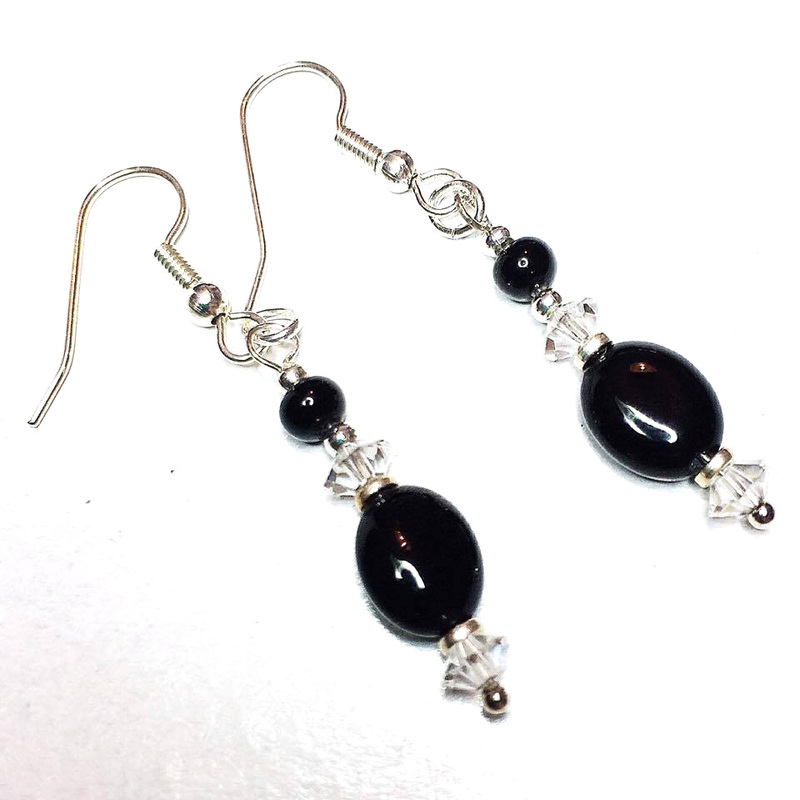 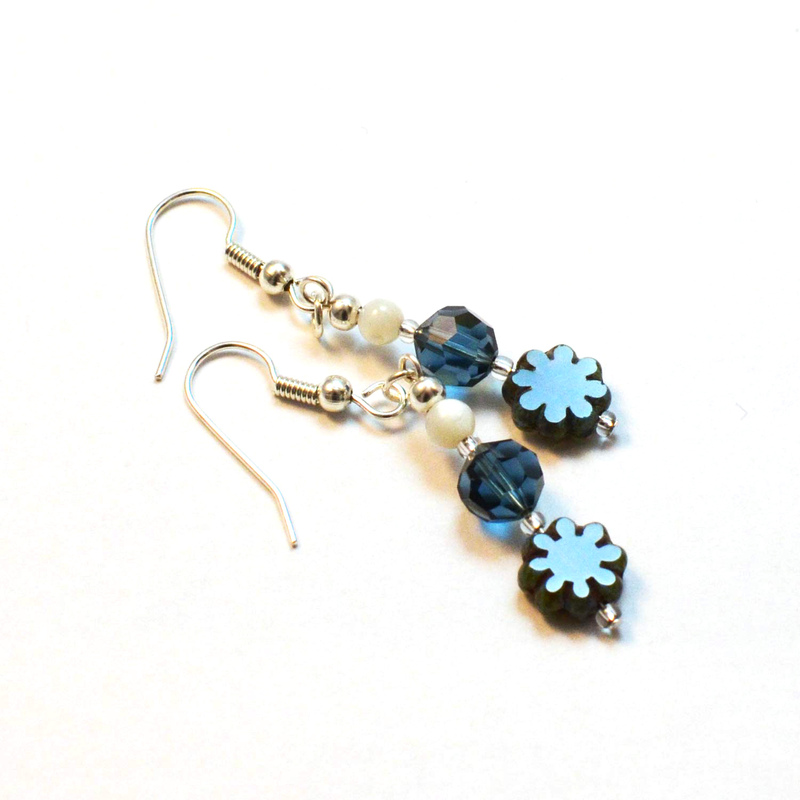 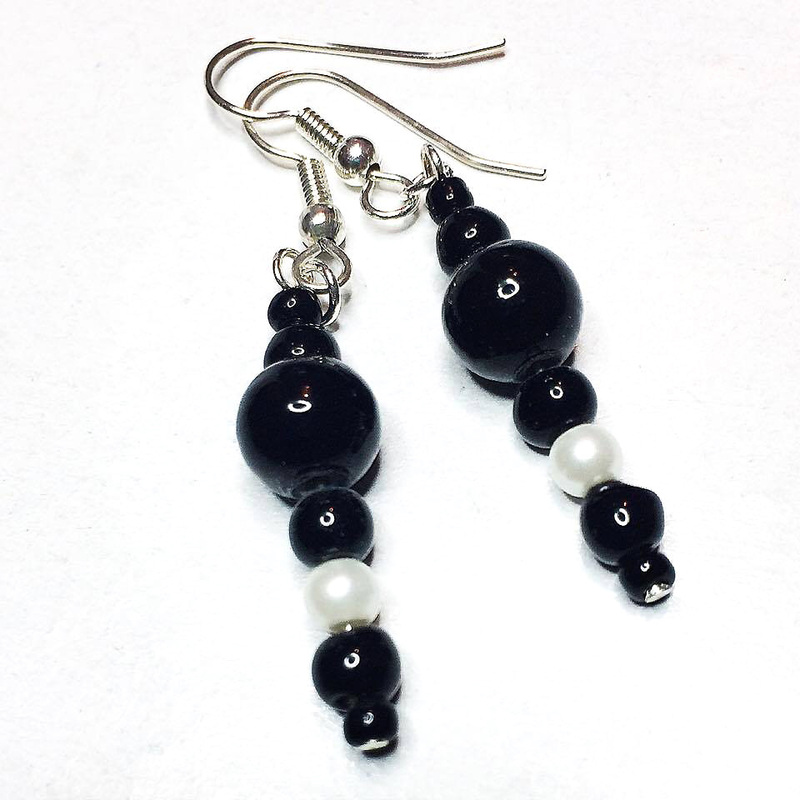 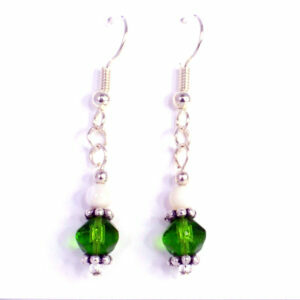 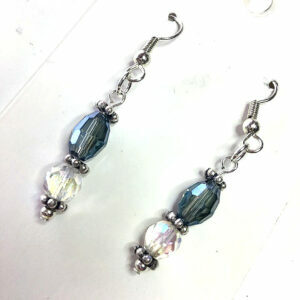 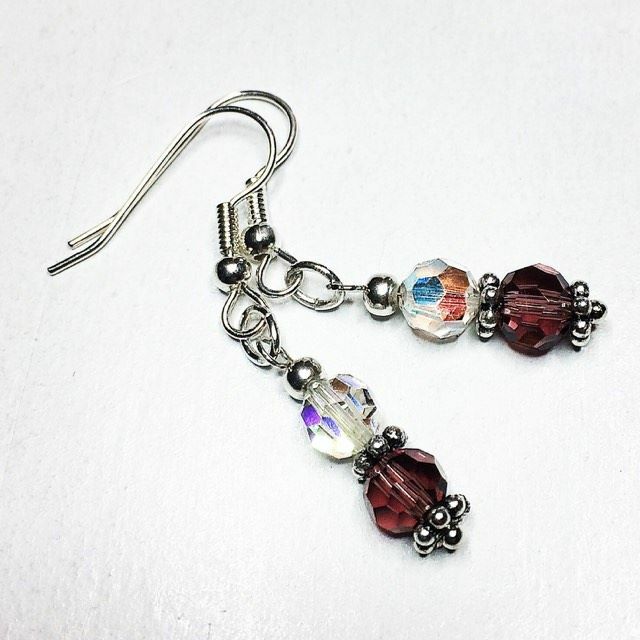 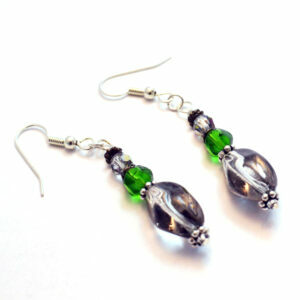 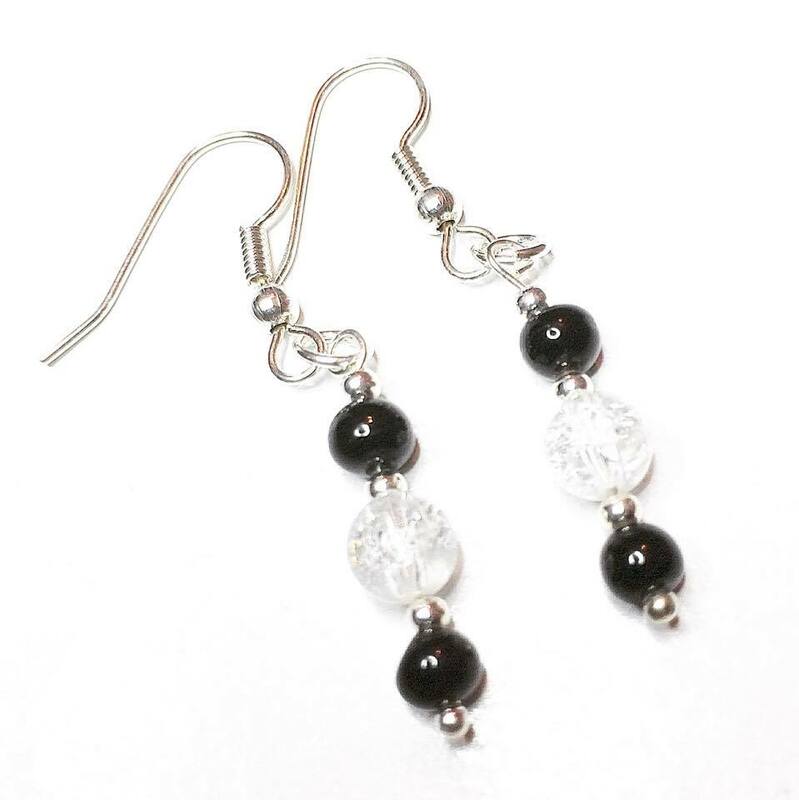 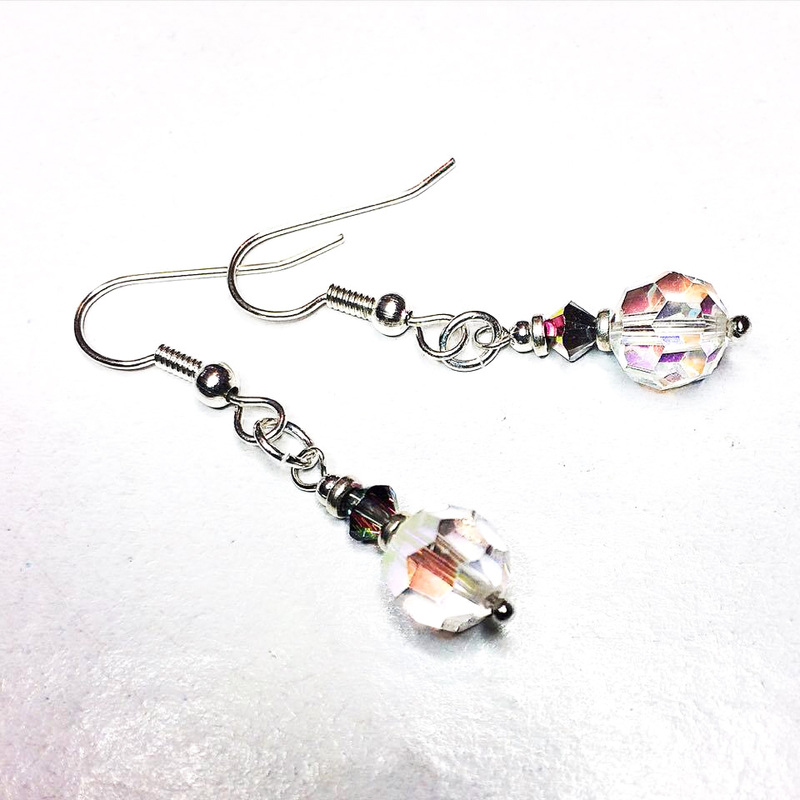 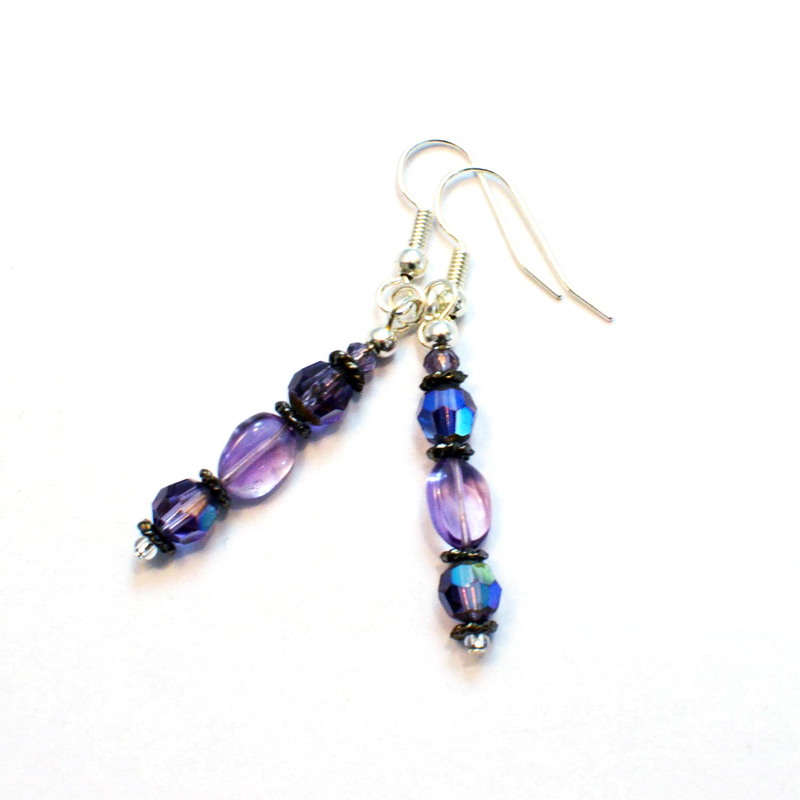 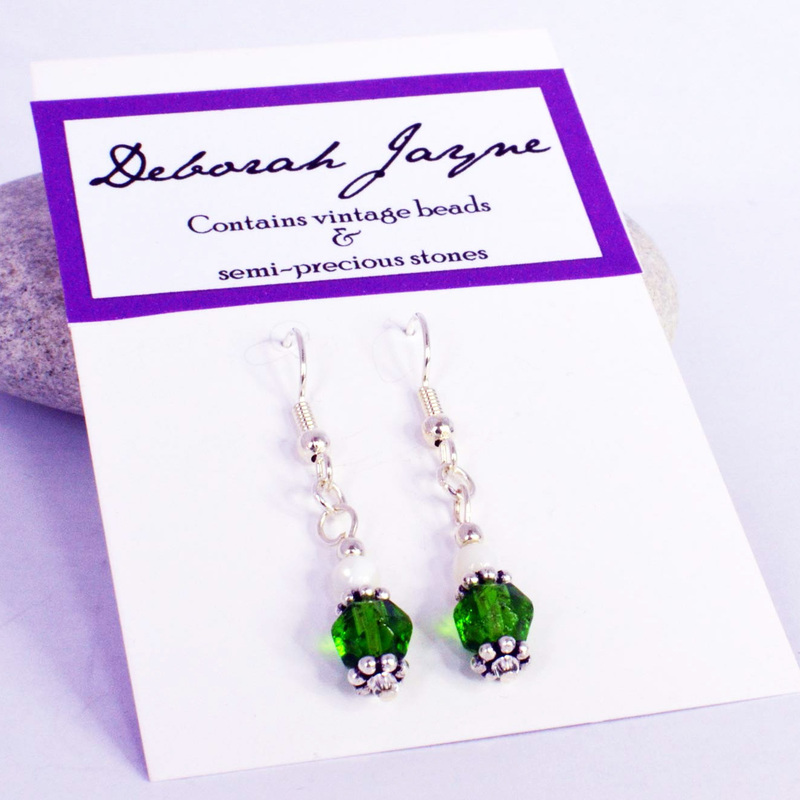 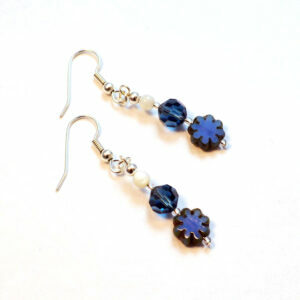 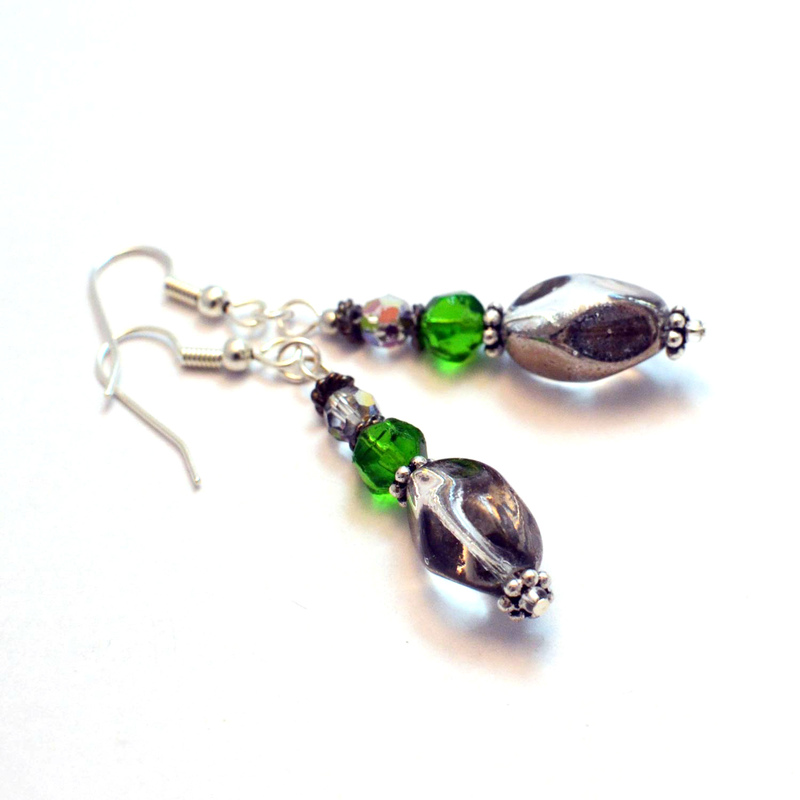 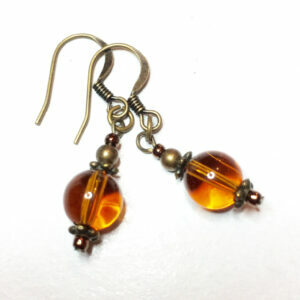 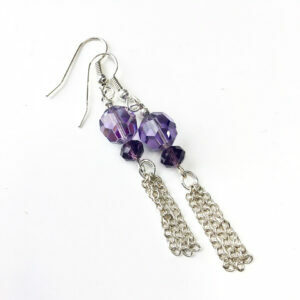 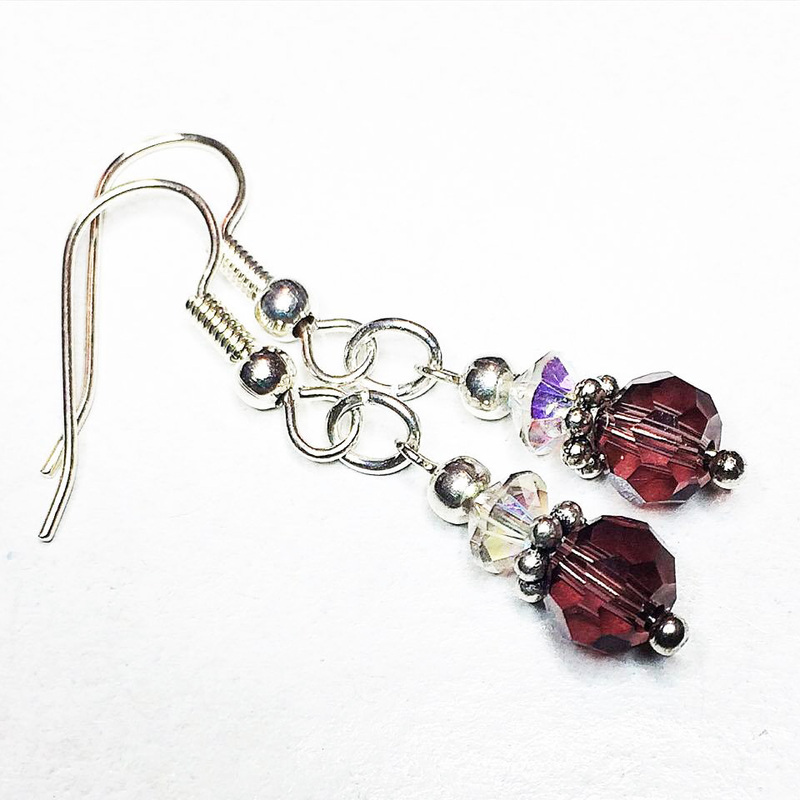 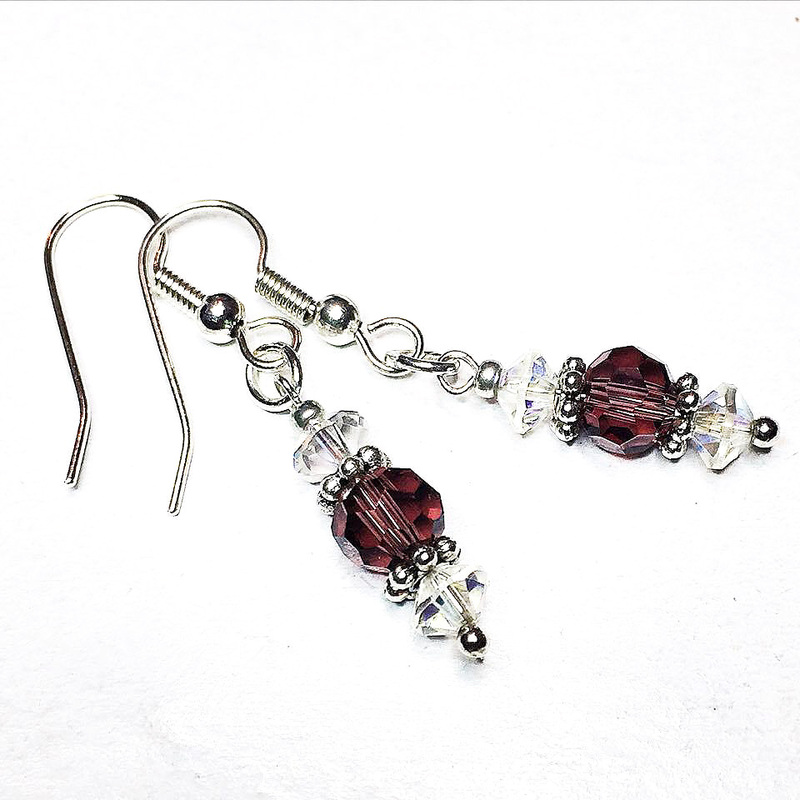 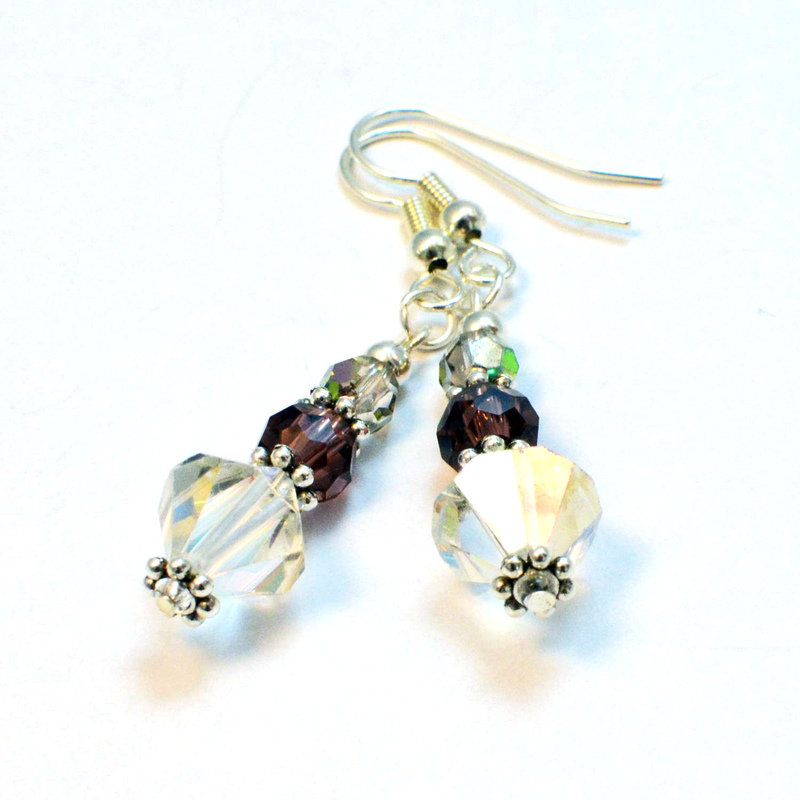 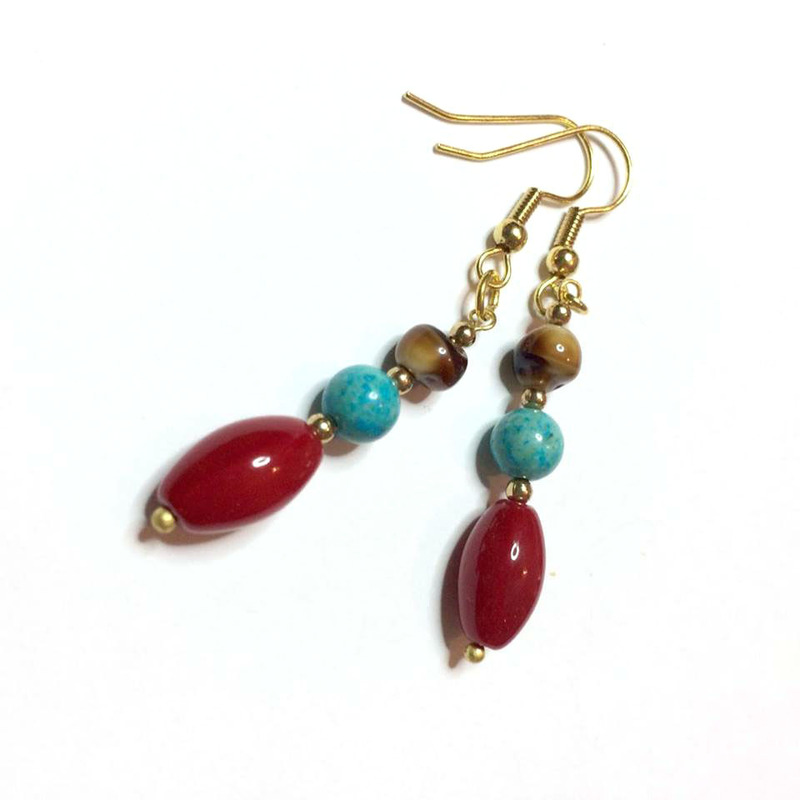 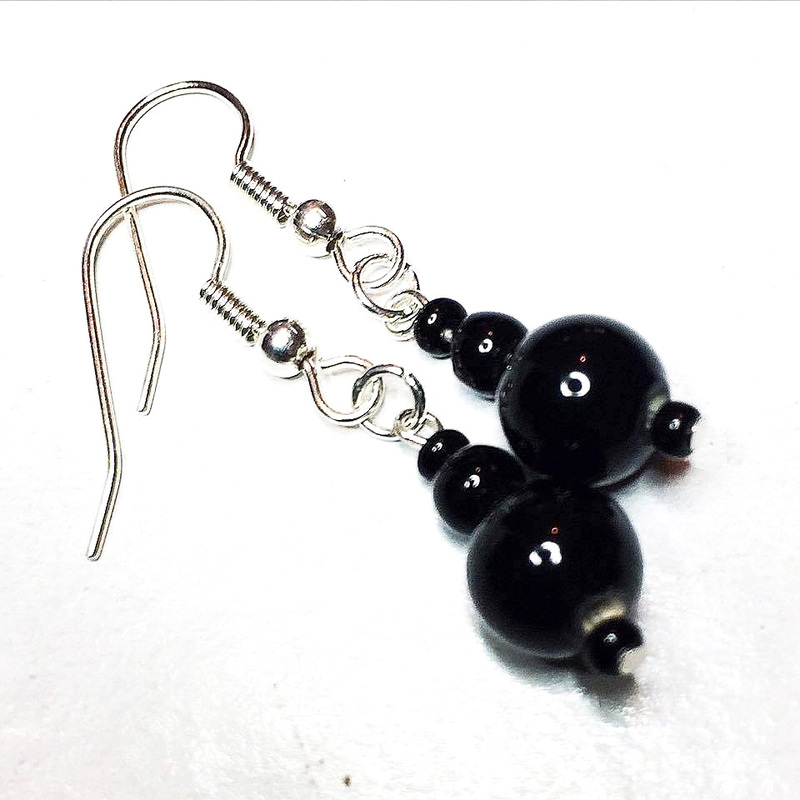 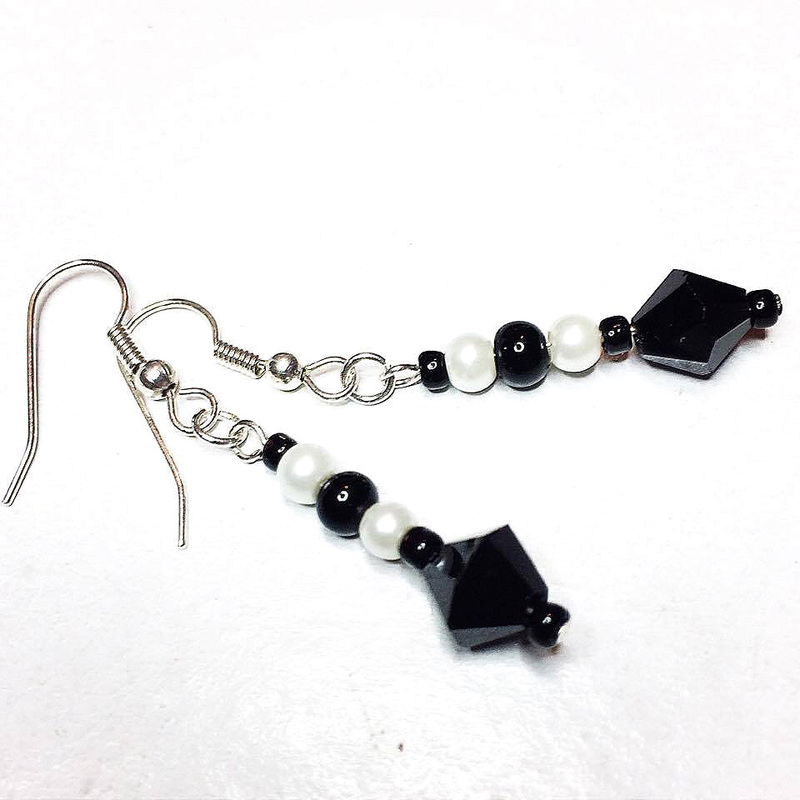 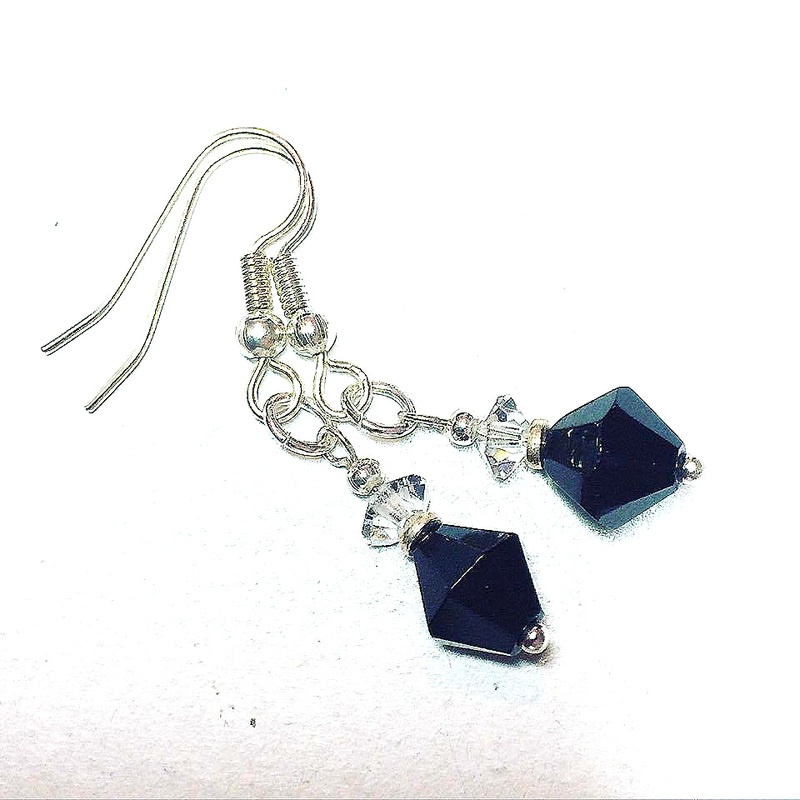 My handmade earrings come in a wide variety of styles, colours and sizes. 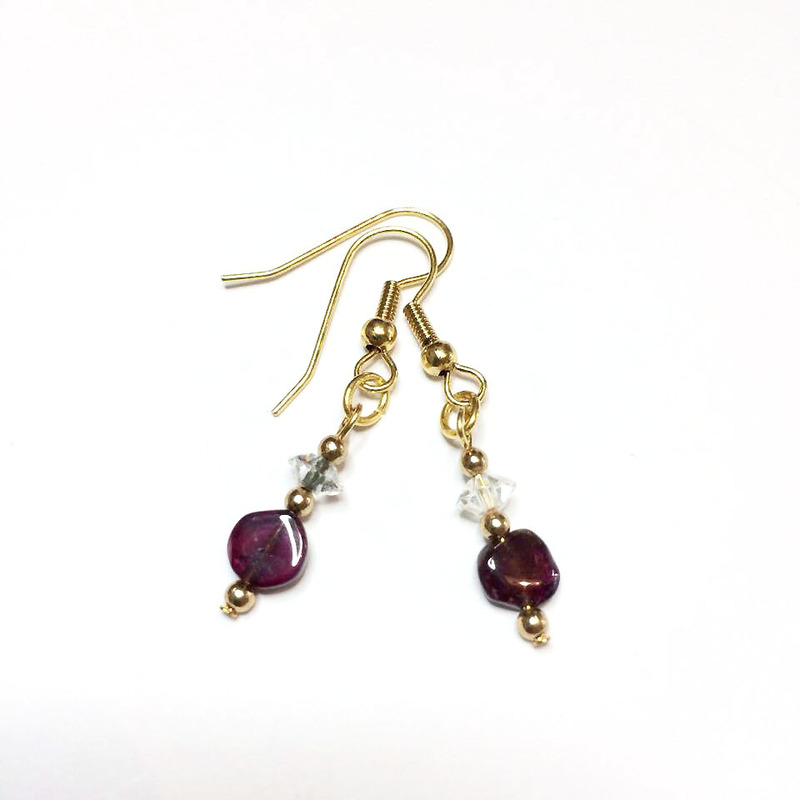 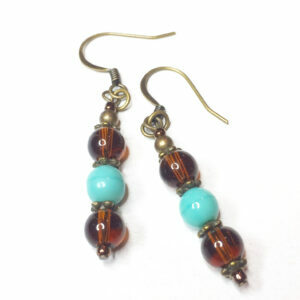 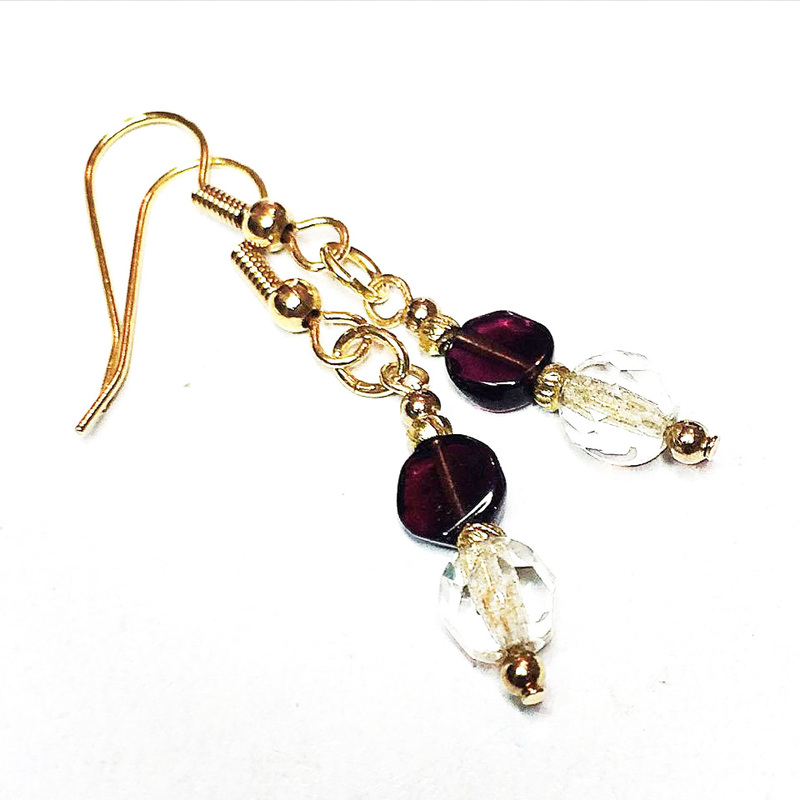 With all of my handmade earrings I combine vintage, recycled and new materials into quirky, elegant and unusual designs. 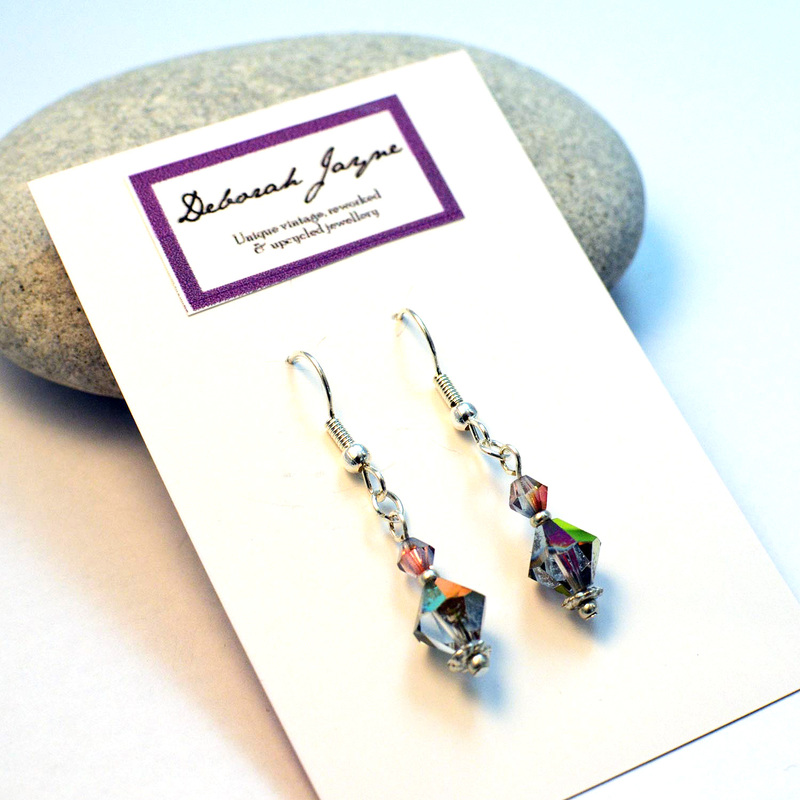 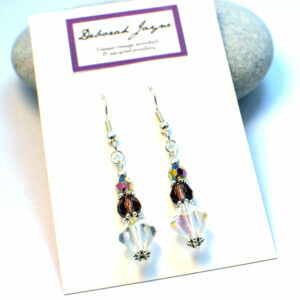 Most importantly for me, I offer an eclectic mix of quality ethical handmade earrings without sacrificing luxury!